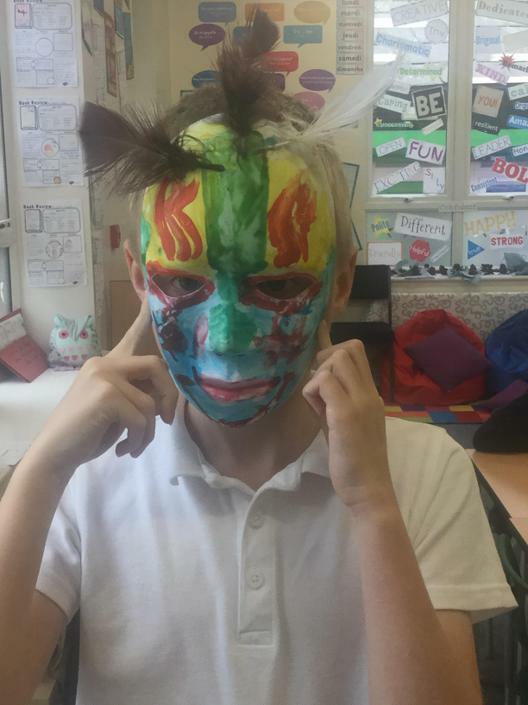 Our finished designs! 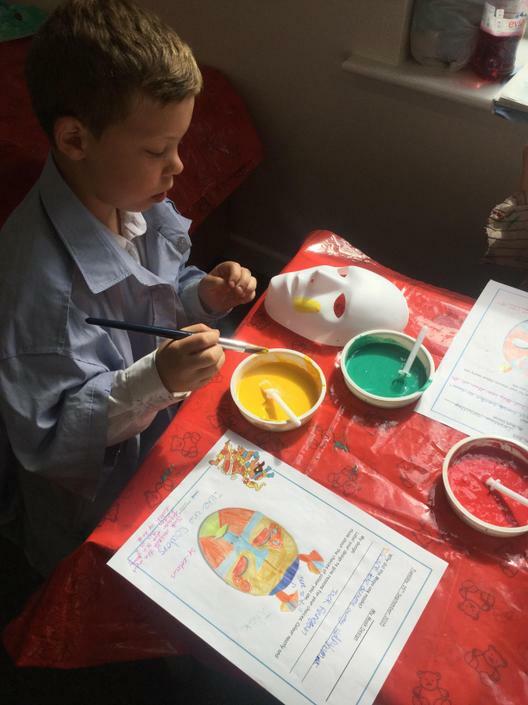 Our plans and evaluations are in our topic books. 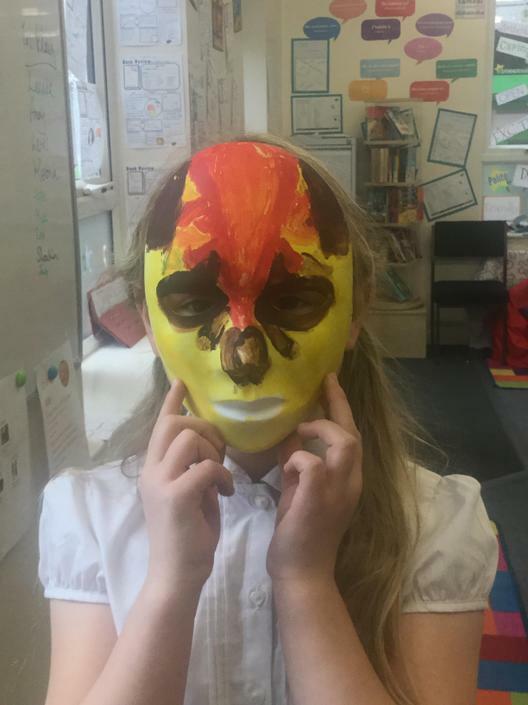 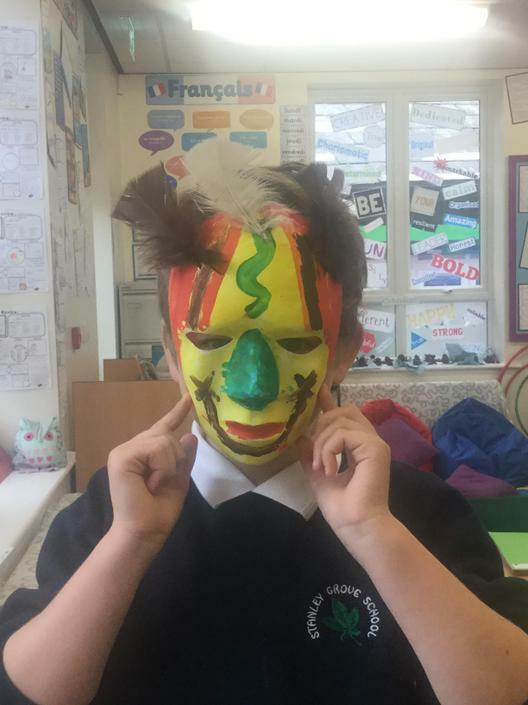 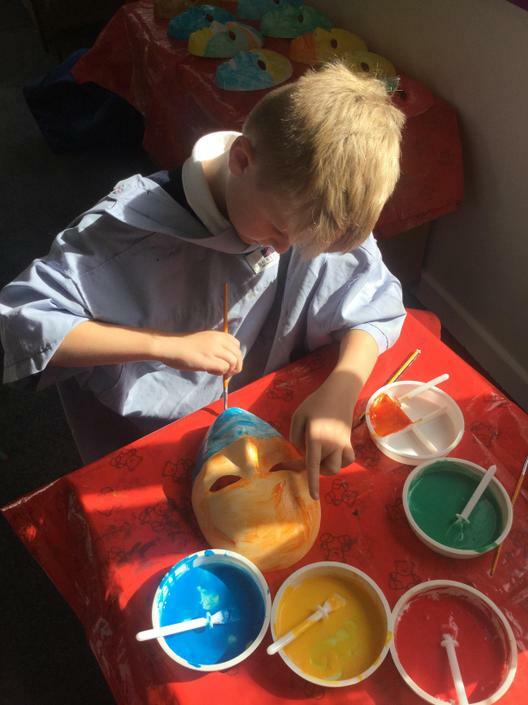 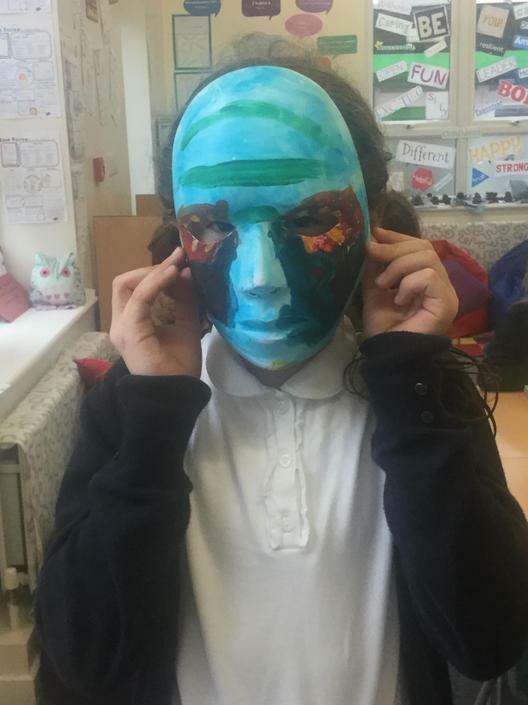 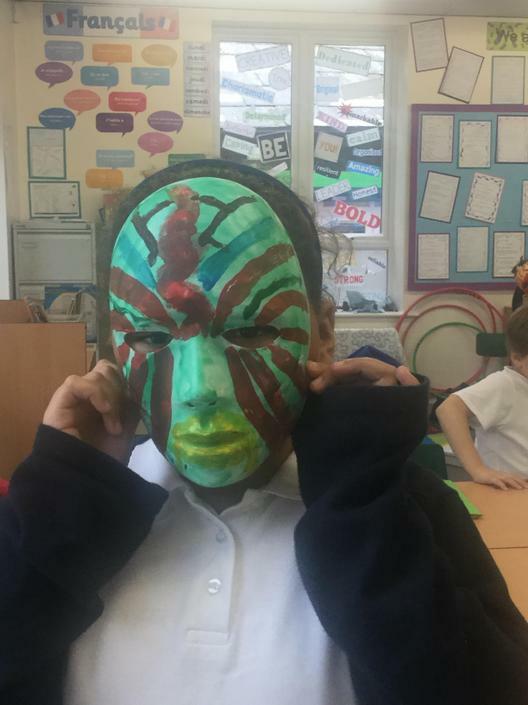 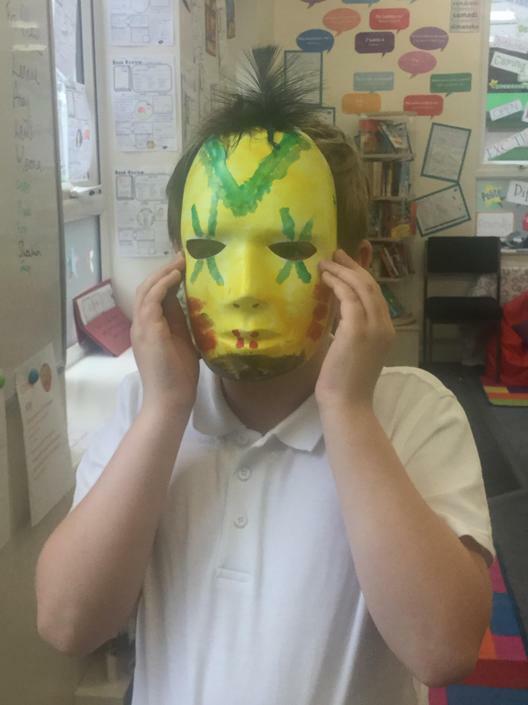 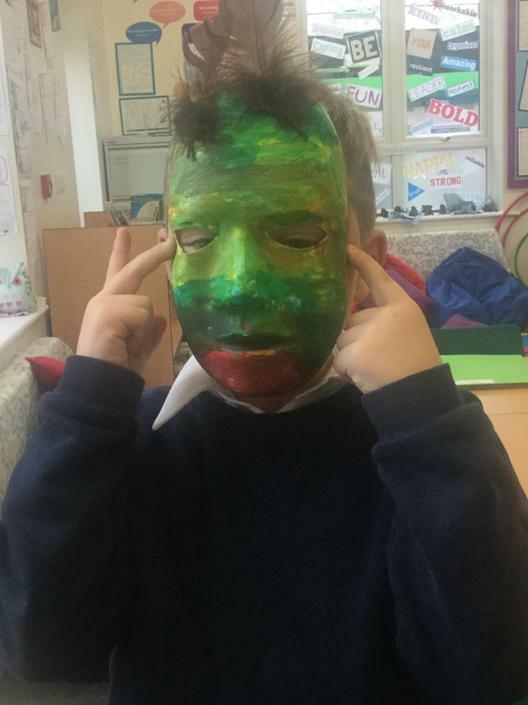 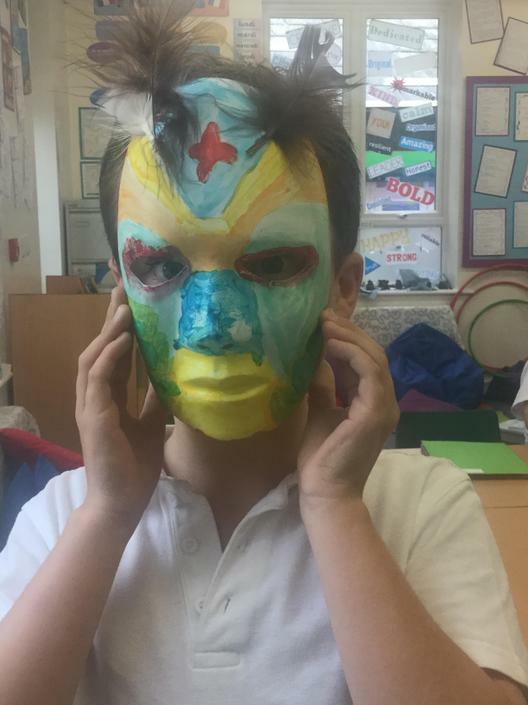 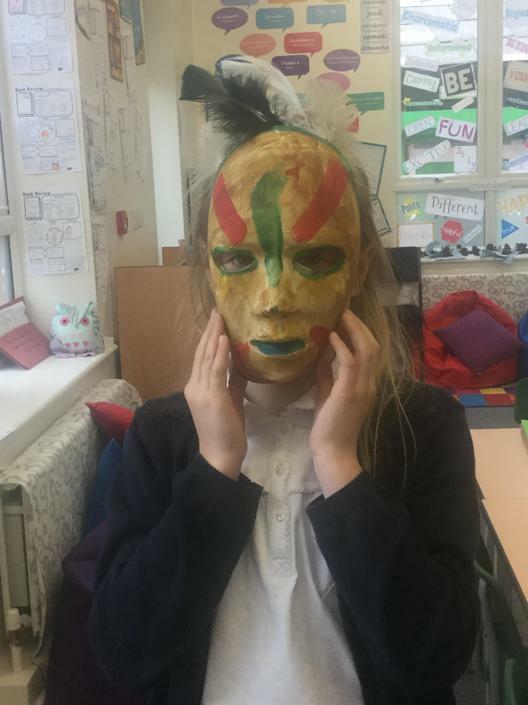 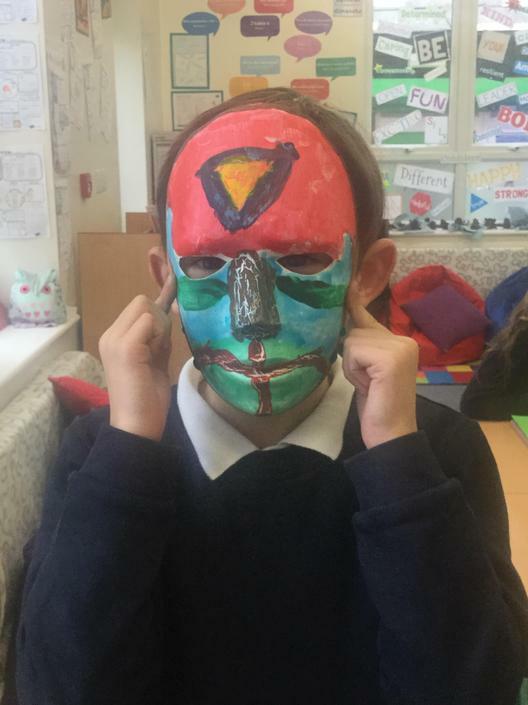 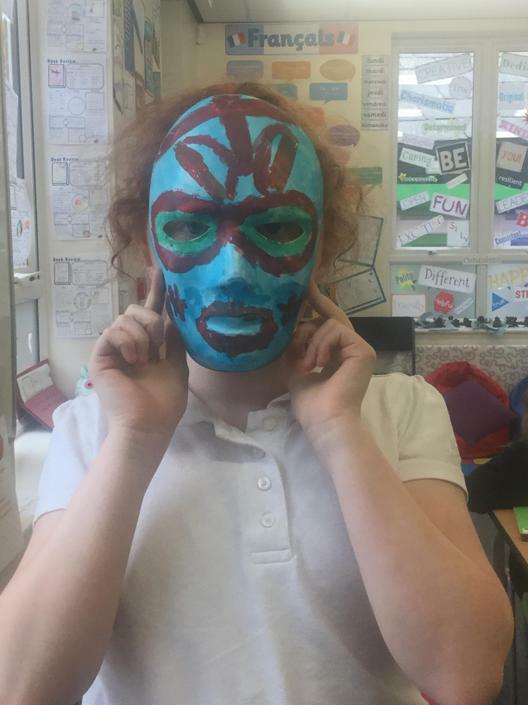 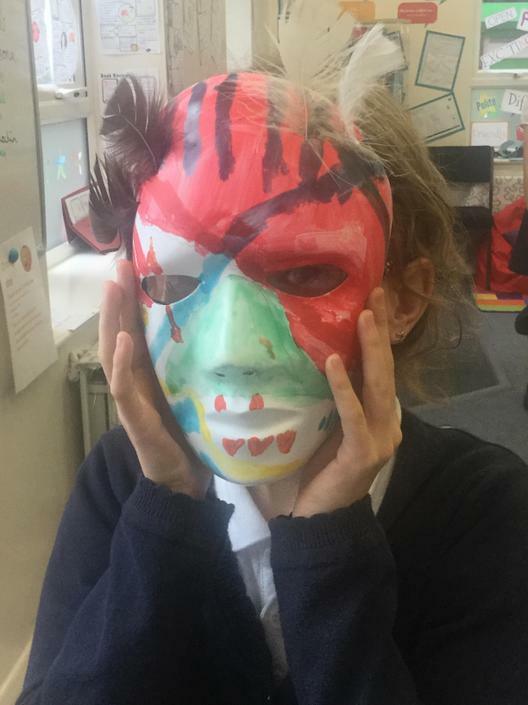 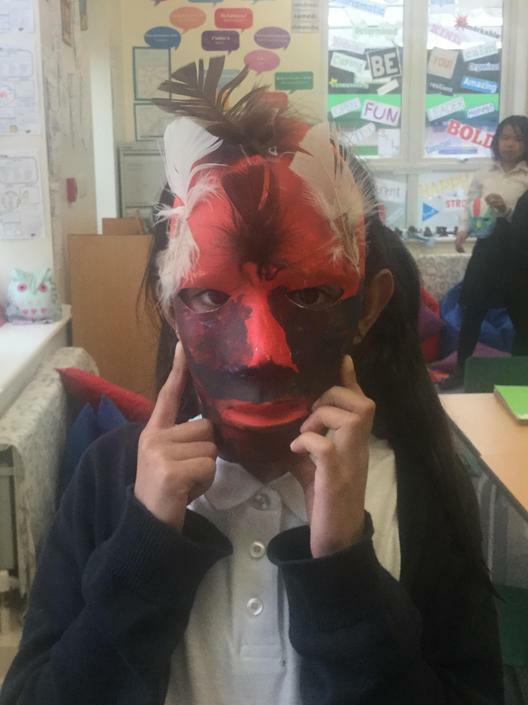 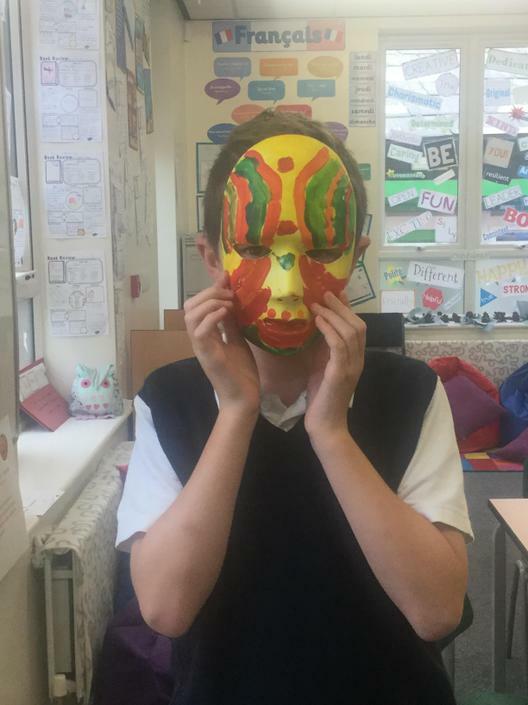 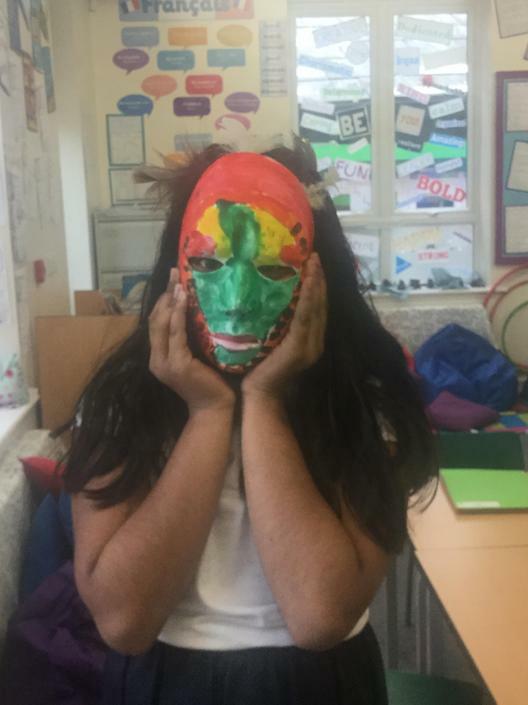 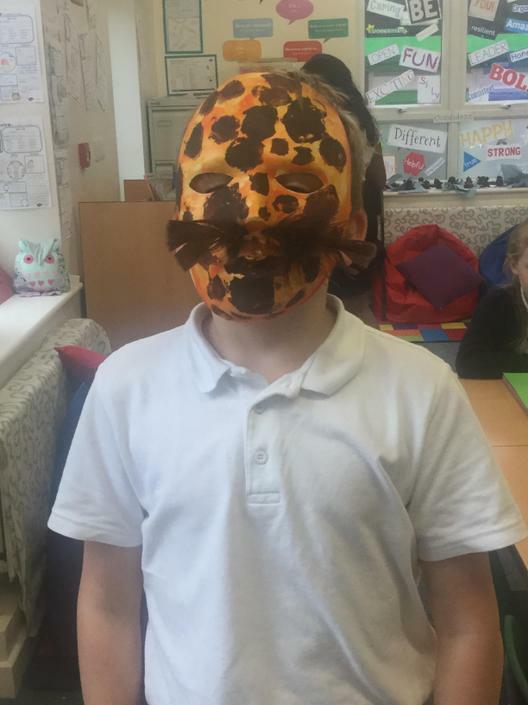 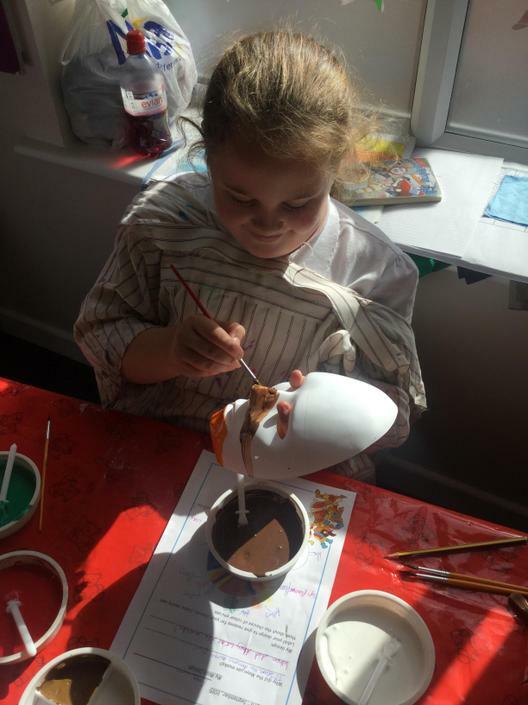 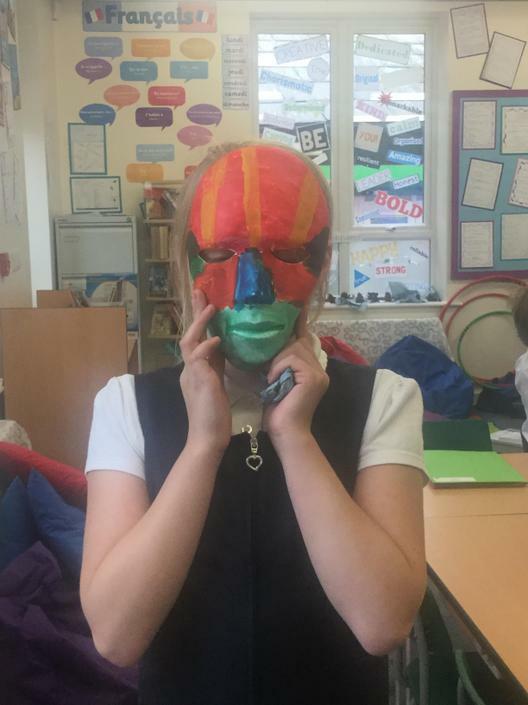 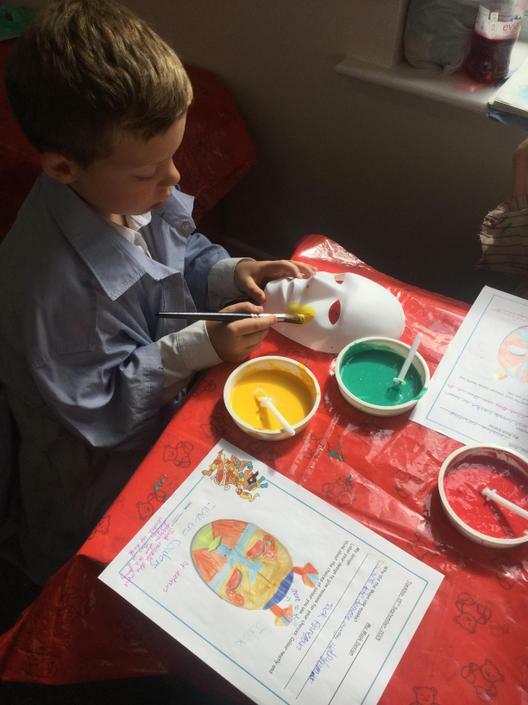 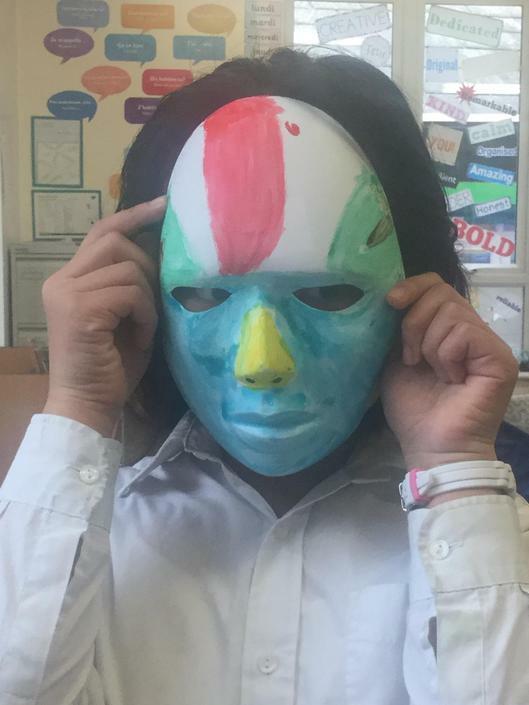 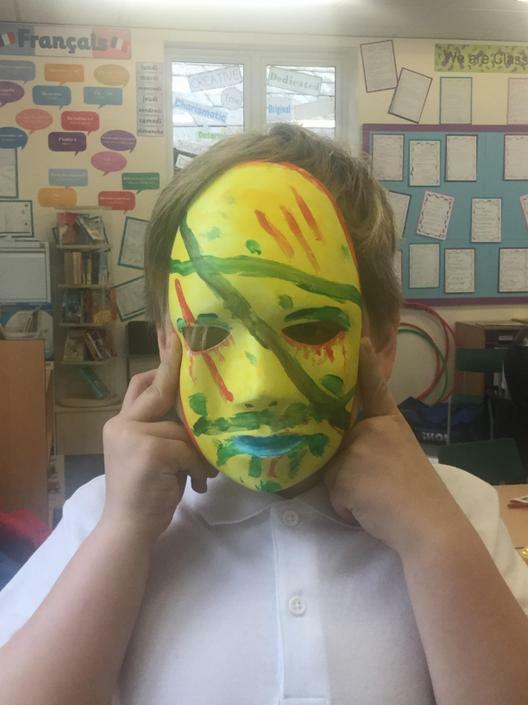 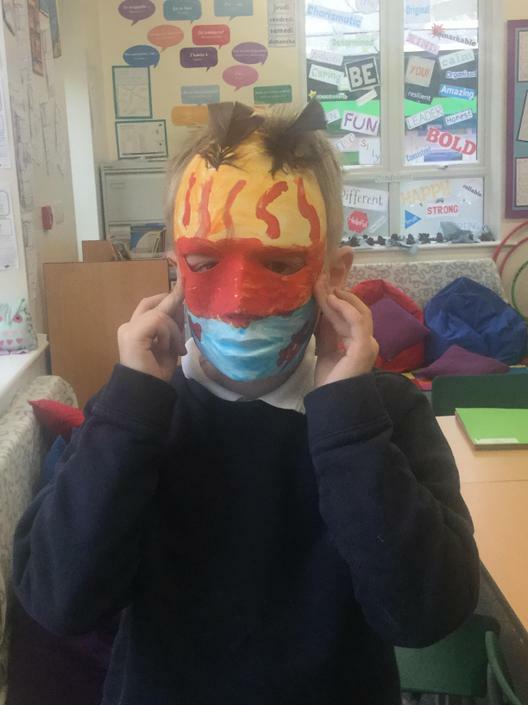 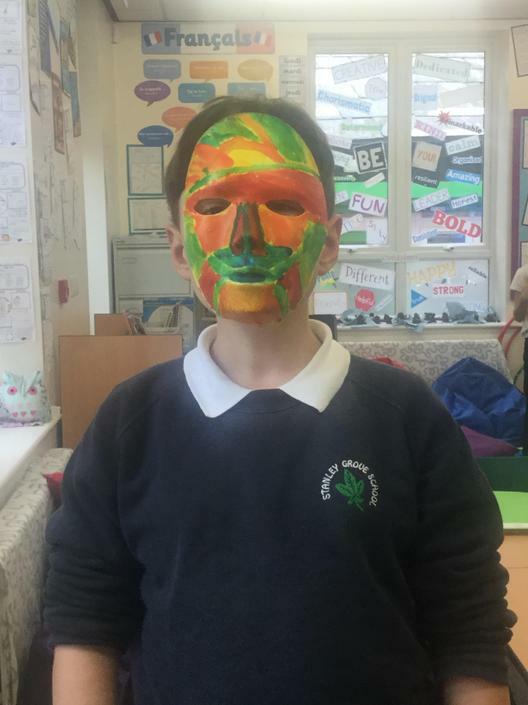 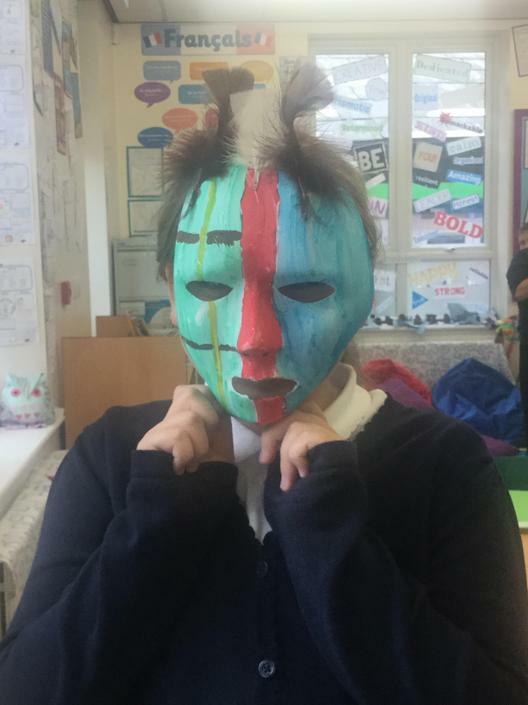 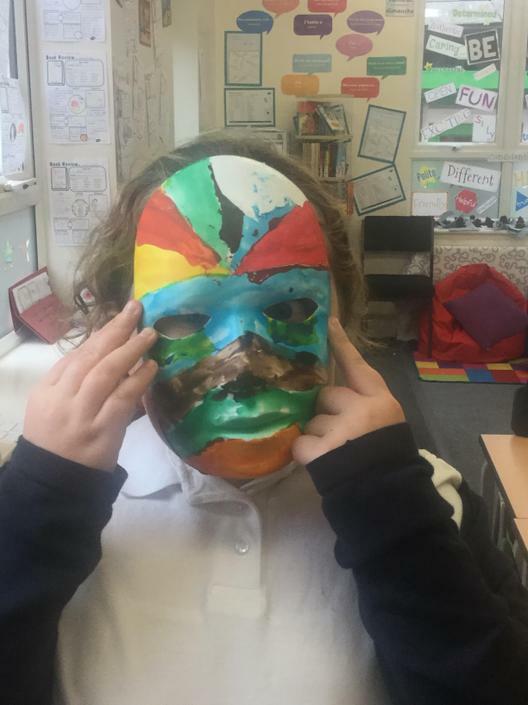 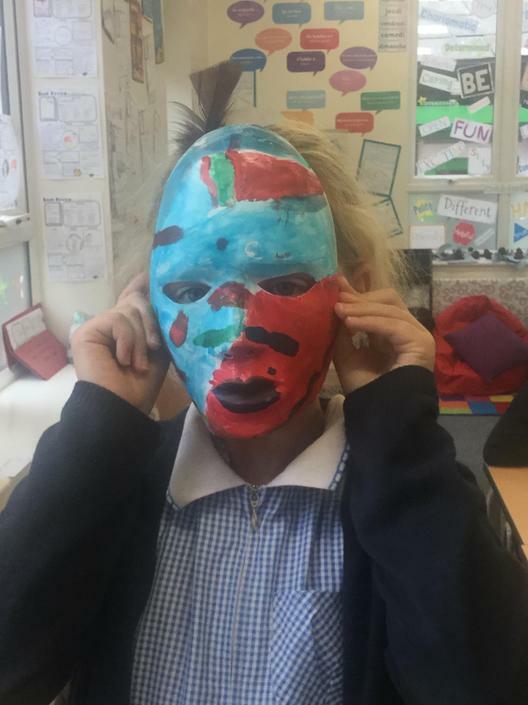 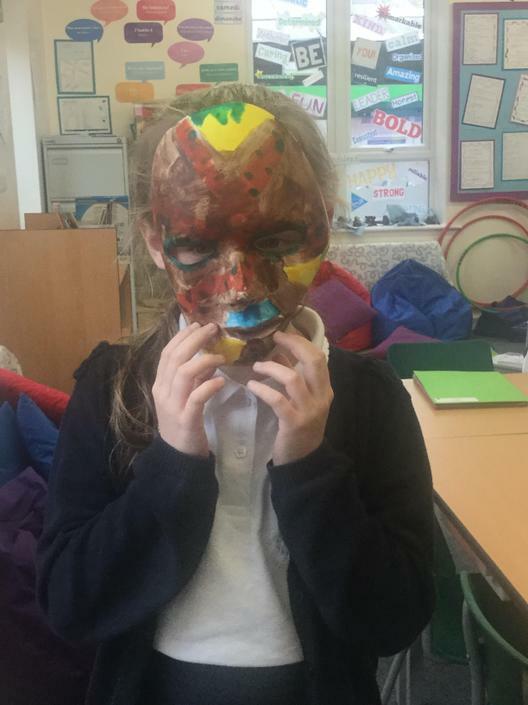 We are painting our Maya masks. 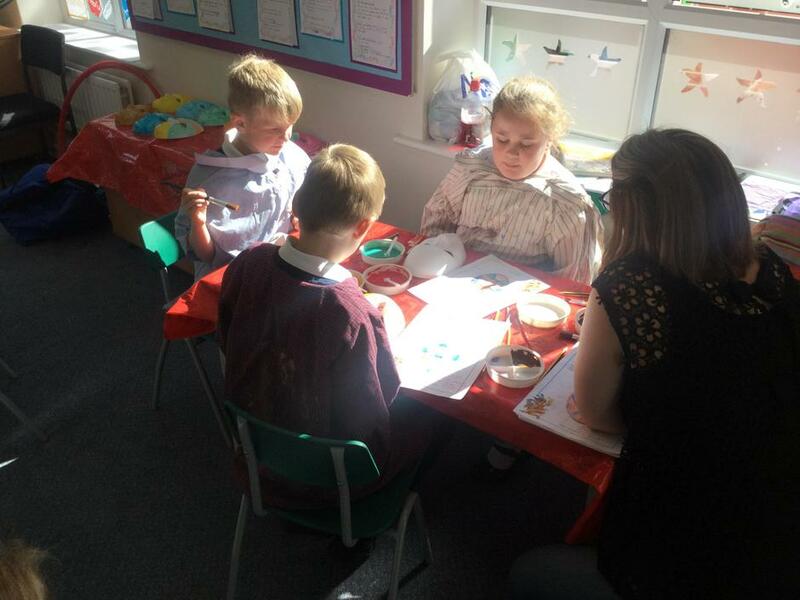 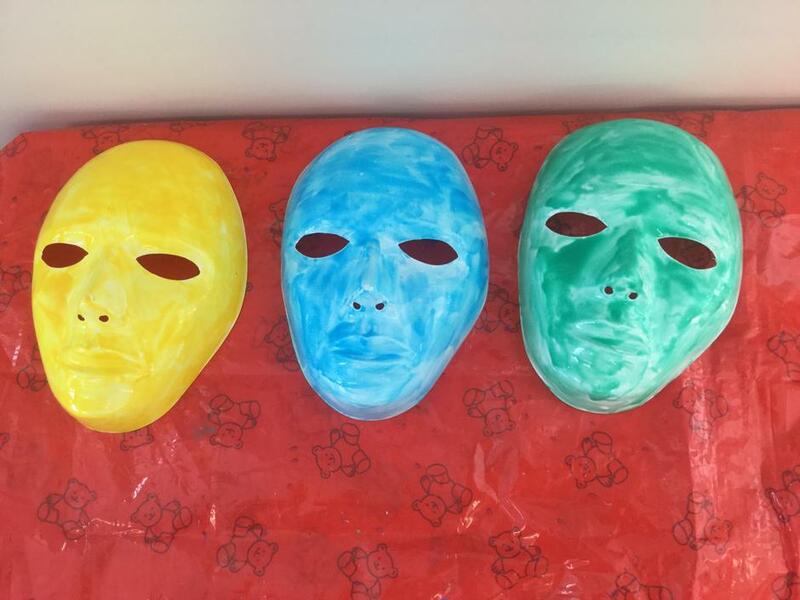 We designed them first, are painting them, and then we will evaluate our designs.